The EU Commission urged Poland to avoid forcing out Supreme Court judges in early July - as part of its probe into Poland's judicial reforms that the EU executive says is threatening the independence of the judiciary. 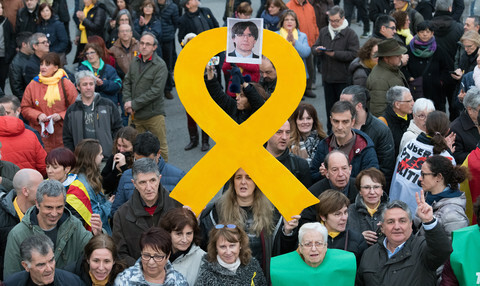 As a result of recent reforms by the nationalist Law and Justice (PiS) government, on 3 July – seen as a red line in Brussels – 27 out of 72 Supreme Court judges could be forced out of their offices because of a newly-introduced retirement age. The commission believes the move would undermine the independence of the judiciary in Poland, and threaten the rule of law in the entire EU. 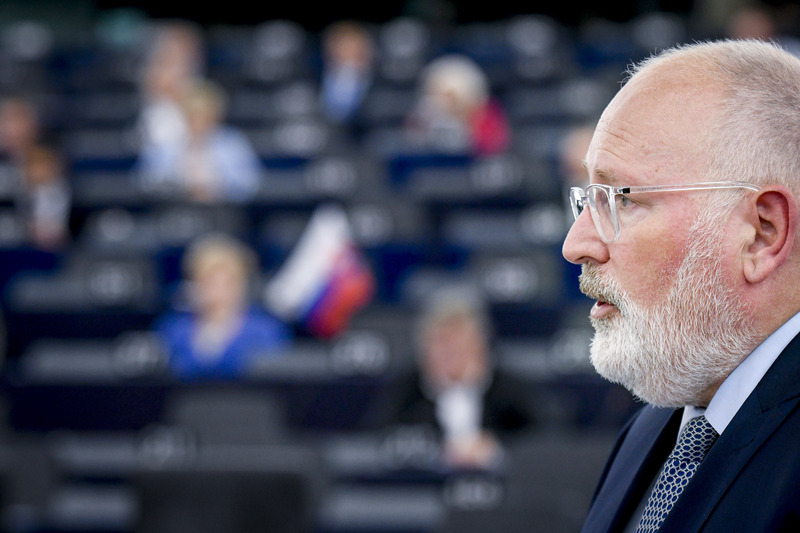 "It is indispensable that urgent action is taken by the Polish government to address the situation on the Supreme Court before 3 July, when the decision about retirements becomes final," commission vice president Frans Timmermans told MEPs on Wednesday (13 June). 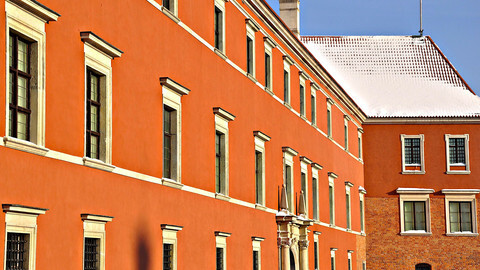 The commission has made several recommendations to the Warsaw government to tackle concerns raised by the judicial reforms, but tweaks adopted in April and May in the legislation are not enough, Timmermans said. The Dutch politician pointed to discretionary powers over the mandates of the Supreme Court and ordinary court judges as a key concern for the commission. He highlighted that in July the first president of the Supreme Court could also be prematurely forced out of her office, even though her term is fixed in the constitution. Timmermans said to the politicisation of the body tasked with appointing judges, and the creation of the new "extraordinary appeal" chamber in the Supreme Court that could re-open cases from the last 20 years, are also problematic. EU affairs ministers are due to discuss Poland again on 26 June, ahead of a summit of European leaders. The commission asked last week for a formal hearing of its and Poland's arguments, as part of the 'Article 7' sanctions procedure on the ministers' meeting. EU ambassadors agreed on Wednesday afternoon to go ahead with the requested hearing, which will also address the issue of the Supreme Court judges. The details of the exact choreography will be discussed again next week among ambassadors, as it is the first time such a hearing would take place. More hearings might follow on other topics after the one on 26 June. France and Germany have been vocal about supporting the commission's position, saying they want to see "tangible" results from Poland. But other member states are reluctant to sanction Poland, with Hungary already saying it would veto any such measure. Dutch prime minister Mark Rutte, speaking to MEPs earlier on Wednesday supported the EU executive's efforts , emphasising that EU membership also entails respecting the rule of law and treaty-based European values. Timmermans told lawmakers the commission does not dispute Poland's right to reform its judiciary, as some PiS MEPs argued that before the reforms courts have been inefficient. The Dutch politicians added however that reforming the judiciary means Poland still needs to respect the independence of the judiciary. 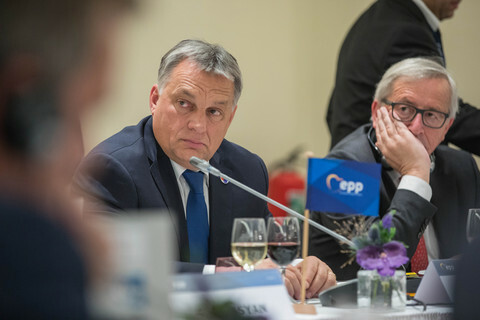 "If you believe that through putting the judiciary under political control you can make it a better judiciary you are wrong and you are violating your own obligations under European treaties," he said. 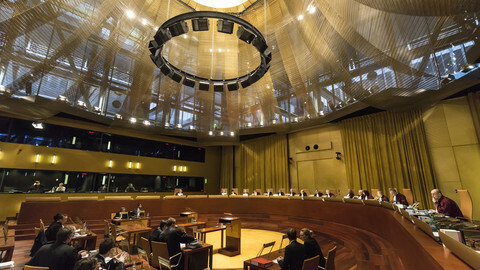 Several MEPs called on the commission to refer the case of the Supreme Court judges to the European Court of Justice before the 3 July deadline for the retirement of the judges. 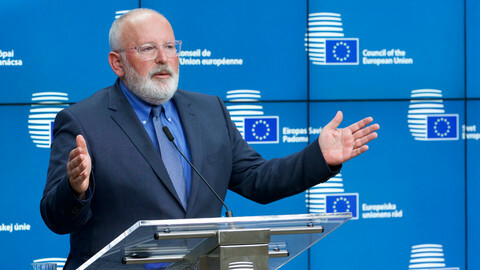 Timmermans will travel to Warsaw next week for further discussions with the Polish government. Polish premier Mateusz Morawiecki will head to Strasbourg a day after the controversial retirement deadline for Supreme Court judges to deliver his own speech on the future of Europe. The EP debate came as three former Polish presidents, including anti-communist leader and Nobel peace prize winner Lech Walesa, urged the EU in a statement published in the Gazeta Wyborcza daily to defend the rule of law in the country. "The European Union is the last administrative level that can defend the law and order in Poland," they wrote, accusing the PiS government of "dismantling the tripartite division of powers in Poland, explicitly violating the Polish Constitution". The debate in the European Parliament on Wednesday came as Poland's president toyed with the idea of putting EU membership on a referendum ballot. 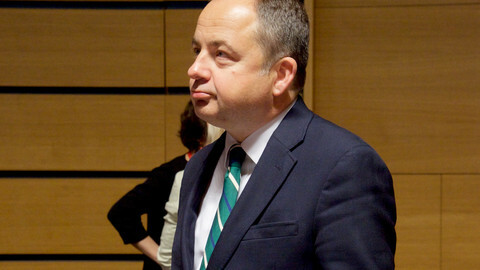 Under the EU's never-before-used sanctions procedure, ministers listened to their Polish colleague try to defend alleged government meddling in national courts. 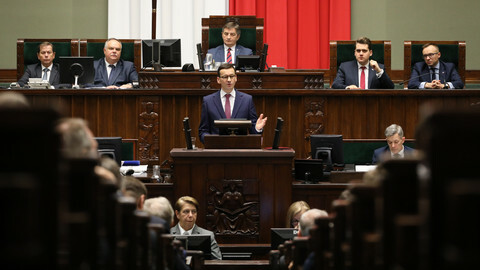 Polish prime minister Mateusz Morawiecki will appear in the European Parliament to give his vision on the future of Europe, but will also face questions about a controversial judicial reform.